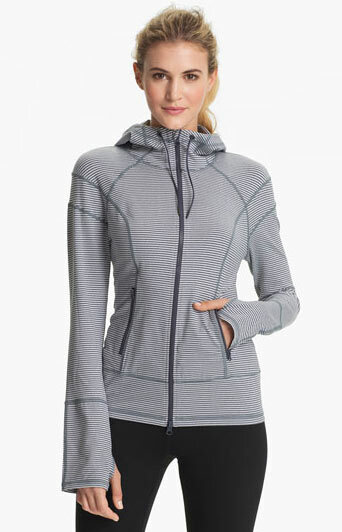 This Zella Tahnee Bomber Mèlange Stripe Hooded Jacket is a soft, performance-minded hoodie that makes a great topper before, during or after your workout. 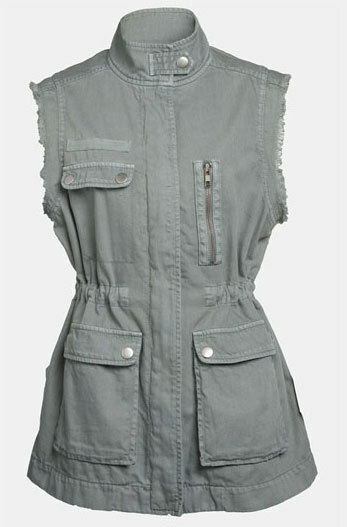 This Leith Sleeveless Chambray Field Jacket has ragged arm openings add to the utilitarian vibe of a chambray field jacket detailed with mixed pockets and a snap-tab stand collar. 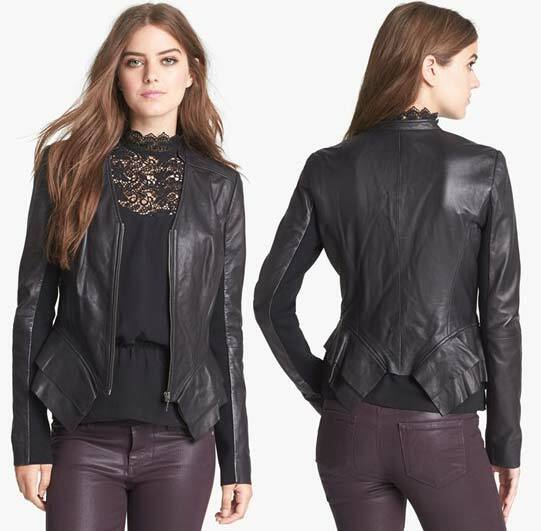 Elastic cinches the waist for a decidedly feminine silhouette. It goes great with leggings and boots! 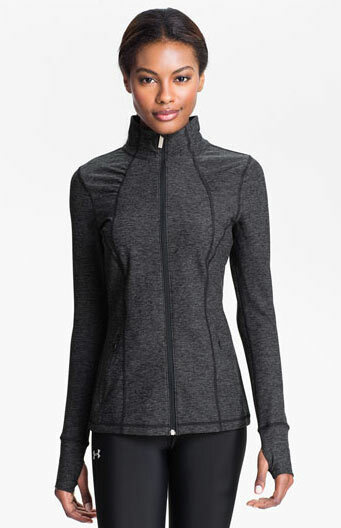 Under Armour StudioLux Jacket is luxuriously soft, yet technically minded. The fabric is cut for the fitted silhouette of a performance jacket. It’ll make you look fabulous while working out or just going about your casual business.